Owning a rental property is an excellent way to ensure a stable income and grow wealth. For you to succeed, however, you must invest in the right asset and at the right time. 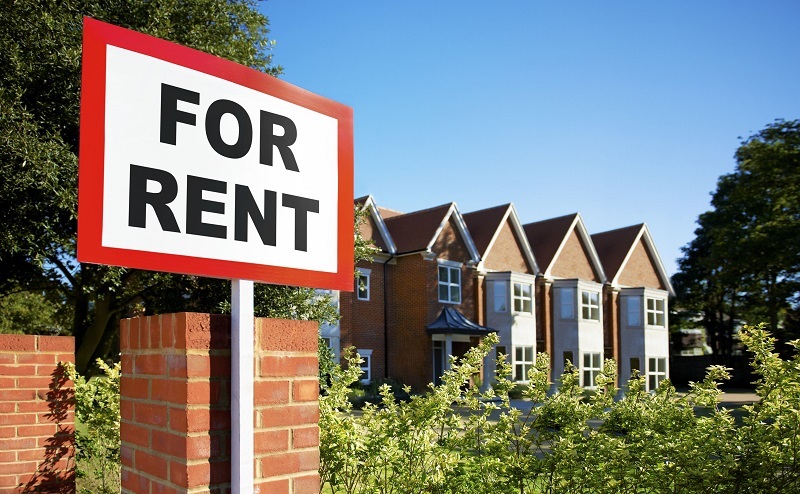 If you are keen on purchasing a rental property, here are some great tips to get you started. Buying rental property means that you will be a landlord and not just a homeowner. Contrary to popular perception, for you to enjoy the passive revenue stream, you must adopt a hands-on approach. For that reason, you should view the entire buying exercise the same way you would when investing. Moreover, you must dedicate time and effort to excel. For starters, you should develop a foolhardy business plan, which includes how much return on investment you hope to make, your motive, expected outcome for getting into the trade, and your exit plan. One of the critical steps to finding the perfect rental property is knowing what you want. After all, the market is awash with different types of rental assets. Hence, take the time to list some of the attributes you would want in your ideal rental property. It could be the type of rental asset for instance, commercial or residential, the location of the building, its size and layout. If possible go a step further and describe the amenities you want in the rental. These could be the number of bedrooms, proximity to essential amenities like schools, road networks, and shopping malls. Such a description will help to narrow down the list, subsequently saving your time and energy. Buying property naturally means spending money. But since you are yet to identify the particular asset that you will buy, you need to have a budget estimate in place. The benefit of having a budget is that it keeps you from overspending. 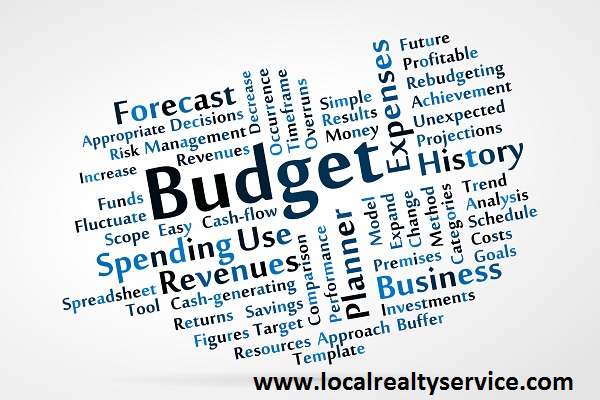 When thinking of the budget, you should ascertain whether you have enough funds or if you will approach a money lender. 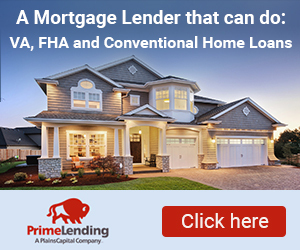 If getting a personal mortgage is your preferred option, make sure you go for a generous loan, which offers you favorable repayment terms. Which is to say, the monthly income from the rental asset should be adequate to cover the mortgage repayments. Even if you have sufficient funds, you still must identify the property to buy. Luckily doing so is easy, thanks to the various offline and online property listing platforms. Online sites like Trulia, Craigslist, and Zillow have useful search tools, which can help you to conduct a search by price, location, type, size, the number of bedrooms, amenities and much more. Other sources that you can use to identify on sale rental assets include real estate magazines, newspapers, property managers, and homeowners associations. Go over these listings and jot down the ones that fit your preference. Once you have shortlisted the rental assets that suit your needs, take the time to research each of them further. Some of the factors you should examine include the condition of the property, age, selling price, rental price, security as well as the demand for that type of property. It is equally important to review the images of the asset, and what current or previous occupants of the units have to say about it. When going over the listings, do not ignore your gut feeling. If a particular rental ad makes you uneasy or leaves you with questions, you are better of bypassing such an asset. According to Costello Realty & Management the location of a rental property plays a critical role in determining the type of tenants you get, and the nature of the tenancy. For this reason, it is important that you only invest in areas that you know well. Alternatively, you could consider hiring a competent property manager. Since the property manager has local knowledge and real estate expertise, he or she understands the dynamics of the local rental market. Subsequently, the manager can tell the true value of the asset, its demand as well as the amount of rental income that it can earn. Many first-time rental property investors make the mistake of paying for an asset before even viewing it. Consequently, they end up with an asset that has many problems. Avoid falling into such a trap by taking part in the property viewing. The experience will give you the perfect opportunity to assess the asset and determine whether it is the right one for you. While at it, also request for an inspection report from the owner. Still, go a step further and conduct your independent examination. The last thing you need to do before buying a rental asset is to ascertain that all the paperwork is sound and legal. Ensure that whoever is disposing of the asset is the legal owner and that he or she has the express authority to sell it. It would be unfortunate to give your hard earned money to someone who does not own the rental. Already Own 4 Investment Properties? Financing is STILL Available for More by Luke Skar.